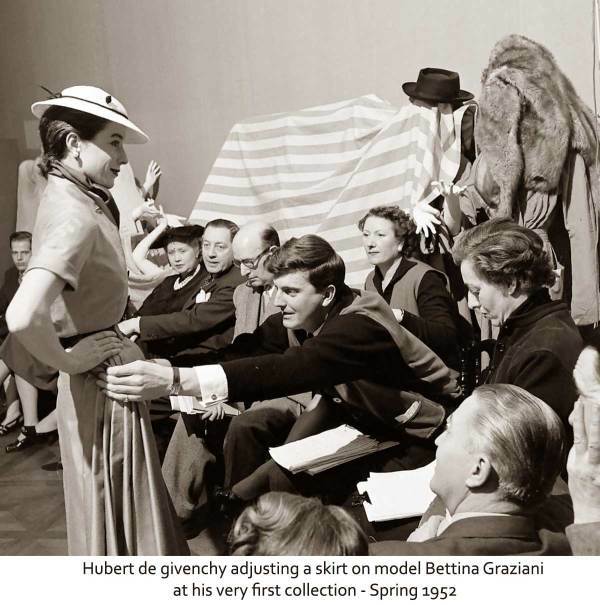 Hubert de Givenchy Dies at 91 – Elegance & Simplicity, Creative Partnership with Audrey Hepburn . See Audrey and Cary Grant in Charade here. This entry was posted on Monday, March 12th, 2018 at 2:39 pm	and is filed under Cinema, Culture. You can follow any responses to this entry through the RSS 2.0 feed. Responses are currently closed, but you can trackback from your own site.